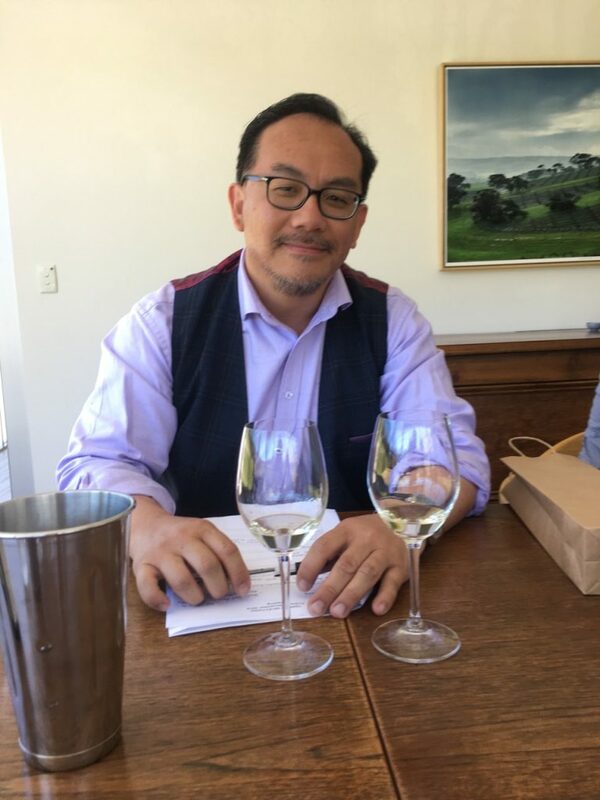 Alain H Lee is a Professional Wine Consultant from Western Australia and with an impressive background of experiences from around the world. Today Alain is sharing some of his latest wine trip in Margaret River to have an interview with Ryan O’Meara of Express Winemakers, one of 2017 Australia’s Young Guns Of Wines, who almost gave up wine making as a career. 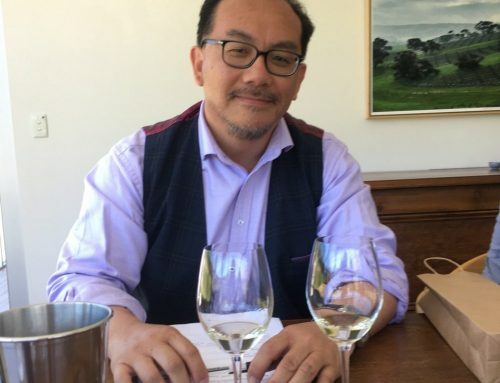 Thankfully he continued, to now craft some fascinating small batch wines not interventionist wines from exceptional vineyard plots in Margaret River and The Great Southern region in Western Australia. Maison Alainh: Who is Ryan O’Meara and how did you come about being a wine maker? Why Great Southern and Margaret River? I understand you originally from Fremantle? What are your interest away from wine making? Ryan O’Meara: I grew up around Fremantle, and took family holidays to the Great Southern and Margaret River wine regions. I studied winemaking primarily because it sounded adventurous and because a lot of coastal wine regions have great surf breaks. I ended up in the Great Southern in 2009 when I was saving money to head back to Spain for another overseas vintage, and fell in love with the beauty of the region and its unique Rieslings. I still try and go surfing as much as possible, but with a busy work and home life, it seems to be less and less. Maison Alainh: How did Express Wine makers come about, the year it was established? How do you source the fruit for your wines? Where are the wines made? I notice your labels are a touch retro, almost 1950s. How did the labels come about? 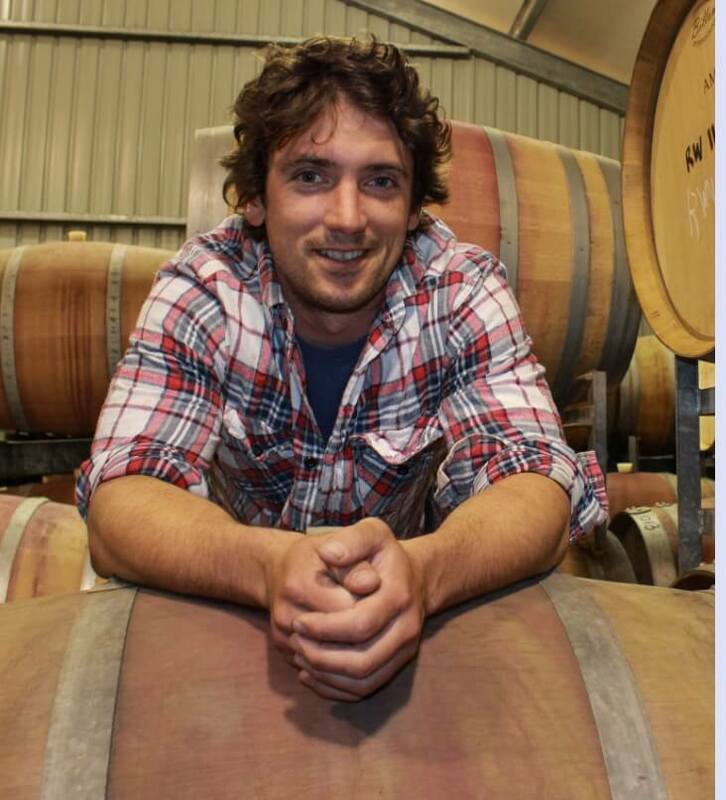 Ryan O’Meara: I started Express Winemakers in 2011 while working at West Cape Howe Wines. 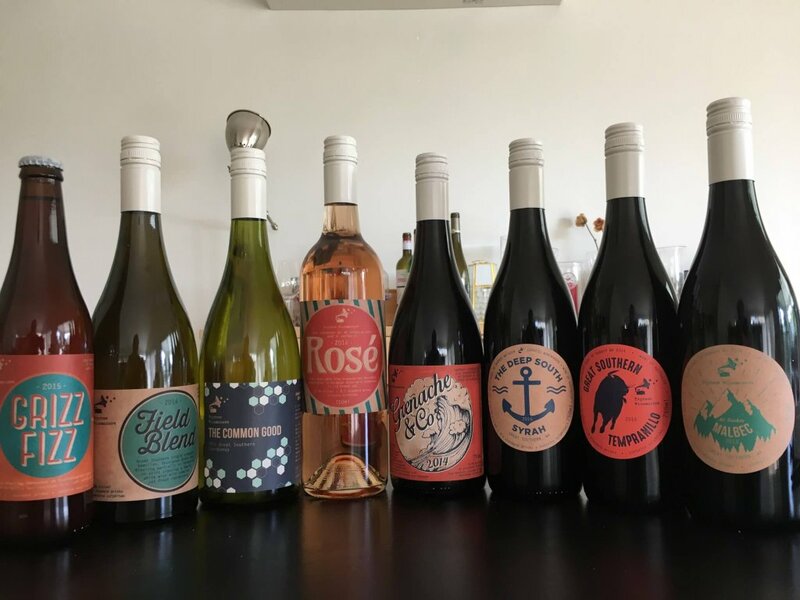 I promised myself that I would give my own wine business a crack after already walking away from the industry once (in 2006 sick of the stuffiness of the industry I started work brewing at Little Creatures for 2 and half years). The original idea was to give a few of the unique parcels of fruit that I would see coming through at West Cape Howe their chance to Express themselves and their terroir. The labels (along with some of the wines) have been a work in progress, they are an attempt to reflect the handmade nature of the wines, while also being eye catching and recognizable. 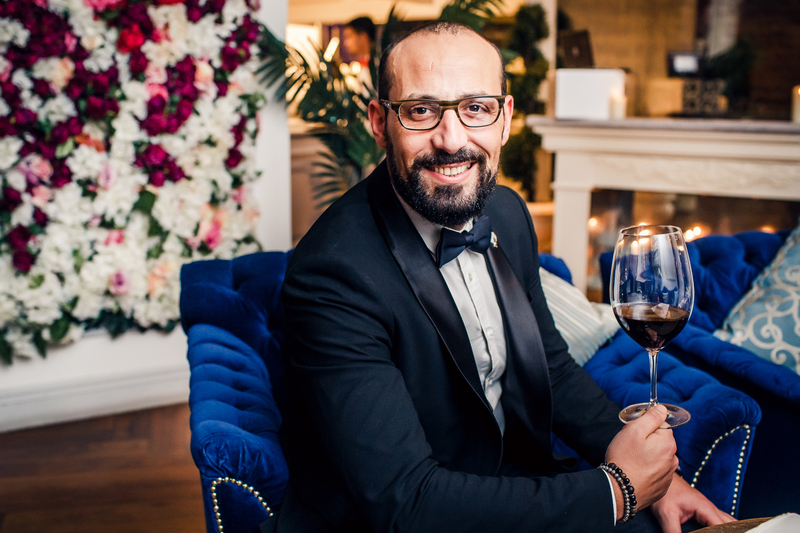 Maison Alainh: I understand you traveled around the world looking at different wine regions. What did you learn on your travels that you apply in your wine making? Ryan O’Meara: I have worked in some beautiful and eye opening regions from Santa Barbara in California, Tuscany, South of France and in several parts of Spain as well as in Australia’s Barossa and Yarra Valleys, Margaret River and of course the Great Southern. In the past, I’d found myself working for larger companies overseas, which was great because I had positions of responsibility and you get paid. But just last year I was able to work for Alfredo Maestro in Spain who makes only a little more wine than I do and in a similar fashion. 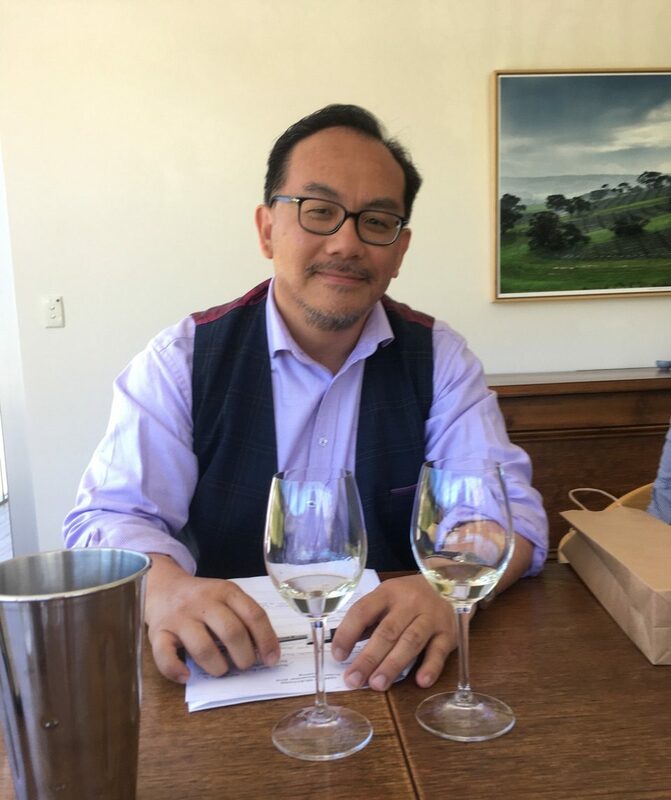 I was keen to pick up a few tips from another natural winemaker and see how he does things; it was great to see his focus on bio dynamics and strong anti-additives approach. 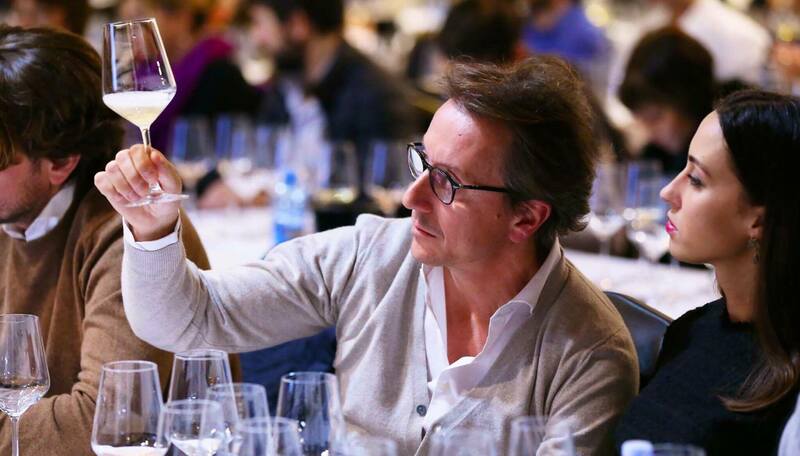 Maison Alainh: How would you describe Express Winemakers wines, to people who taste them for the first time? Tell me about your wine making process, what are you looking at achieving with your wines? How do you decide on what wines to make and will there be core range of varieties available from vintage to vintage? 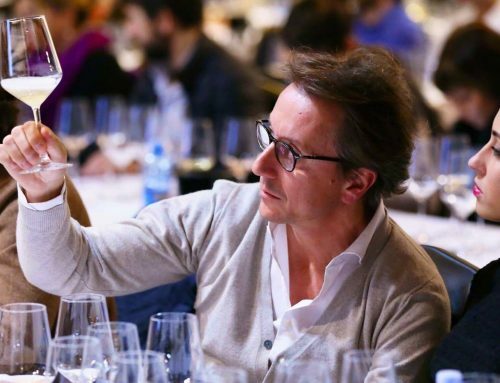 Do all the wines go through skin contact as part of the wine making process and what makes Express Winemakers wines different from orange wines? Ryan O’Meara: Express Winemakers was born out of wanting single vineyard parcels to show their individuality. Hence, the list of wines is constantly evolving. My winemaking practices have developed over the past few vintages to the extent where I am actually doing next to nothing to the grapes. Literally treading on them and leaving them and then pressing them and leaving them. I don’t like to neglect the skins as there is so much flavor in them. The whites go through anywhere between 2 and 10 days skin contact and the reds only a little longer. It’s been fascinating this year seeing at which point the structure of the wines change from getting a little flavor and tannin from the skins to becoming orange wines (after roughly a week or so, when the structure of the wine changes quite drastically). I’ve got a bit of both this year, so undoubtedly there will be some new wines again. 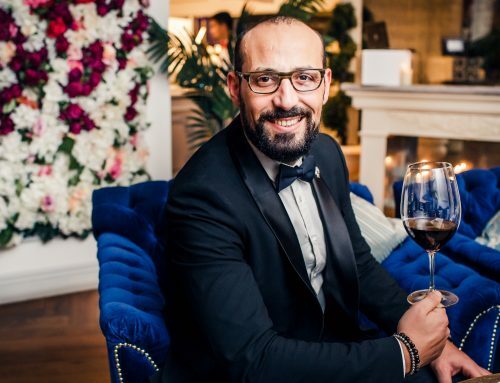 Maison Alainh: I’ve heard there is something between beer and wine that you’ve produced? Ryan O’Meara: That was a fun side project that I did with Jayne from Two Birds Brewing, we used to work together at Little Creatures Brewery. I have tasted a lot of beers which have been made by friends of mine, and I had a bit of FOMO, so came up with the idea of ‘Chardonnale’ – a Chardonnay fermented with Belgian ale yeast, Jayne added to the idea by throwing in enigma hops grown in Tassie, and then we inoculated it for secondary fermentation in bottle. It was great fun making it, and I loved the finished project, but it was a lot of time and effort; hopefully one day we do something similar again. Maison Alainh: There seem to be a bit of Tempranillo grown in Australia now. Tell me about yours? Ryan O’Meara: I must have just about sourced my Tempranillo grapes from every Tempranillo vineyard south of Margaret River over the years. Two years ago I found my favorite in one of Plantagenets vineyards, planted in 1999. I feel that my 2016 showcases the fruit, with earthy characters and briary fruits and the palate is smooth enough for enjoyment but enough edges for interest. It is an example of letting the grapes express themselves, not hiding behind excessive skin extraction or new oak. Maison Alainh: When I tasted your Malbec there was a hint of funkiness to it, that I don’t mind. It seems apart from South America; no one doesn’t look much Malbec about. Tell me about your Malbec. Ryan O’Meara: Sometimes when you make wines so hands off and don’t add much SO2 things really take their own path and its out your control, and you just have to roll with it. The 2016 Malbec was an example of this there is still a real prettiness, to the nose with dark juicy fruit like characters as well a hit of reductive funkiness and a certain je ne sais quoi. 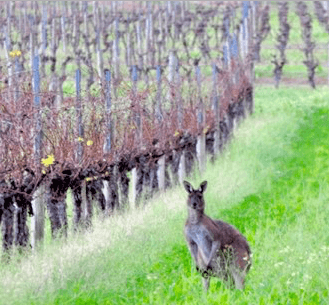 In Australia vineyards kangaroos roam eating grass between rows and occasionally ripe grapes. Netting is done during vintage to prevent harvest loss from flocks of native birds.